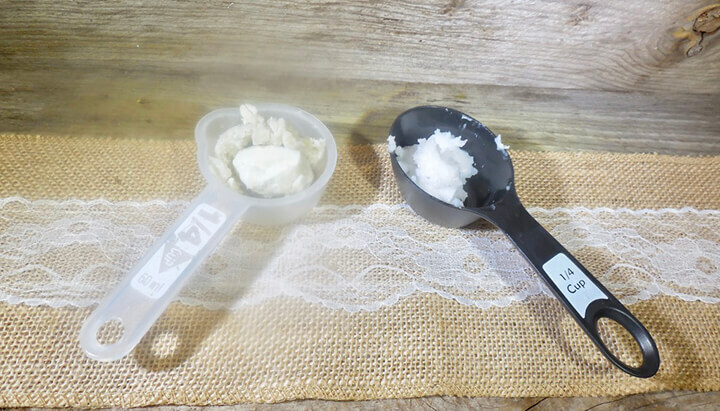 If you’re plagued with cracked and split cuticles, you’re going to want to make this homemade cuticle butter recipe. Cracked cuticles can be so painful and really hard to get rid of. It seems as soon as they are clearing up, something happens and they split wide open again. Fortunately, the ingredients in this recipe have moisturizing properties so my cuticles heal very quickly. 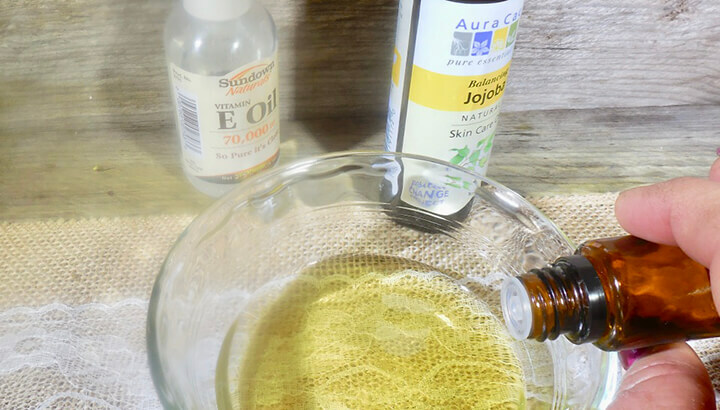 The lavender essential oil is very soothing when you have skin irritations. Frankincense essential oil regenerates healthy cells. I use this cuticle butter as often as I need for those painful cracks and splits. It seems greasy when applied but it absorbs fairly quickly. 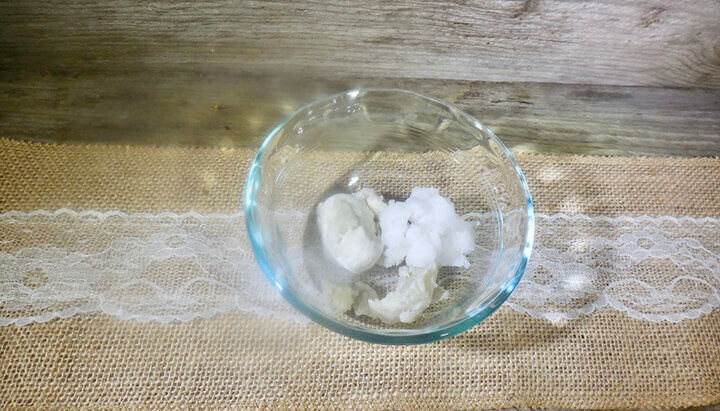 A daily dab of this homemade cuticle butter will help ward off those dreaded cracks. 2. 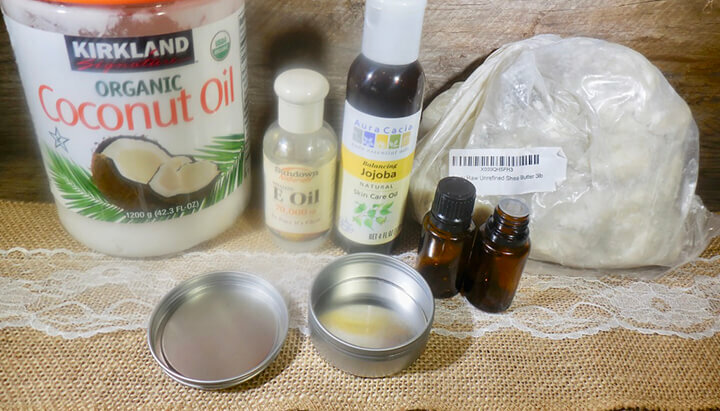 Measure the shea butter and the coconut oil. 3. Place in a glass bowl and put in microwave. Heat slowly until completely melted. 4. 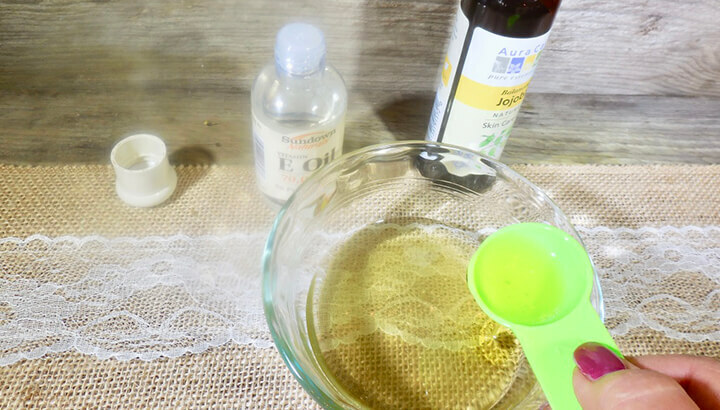 Add the vitamin E and jojoba oils. 5. Add essential oils and mix well. 6. Let cool until the top begins to solidify. 7. 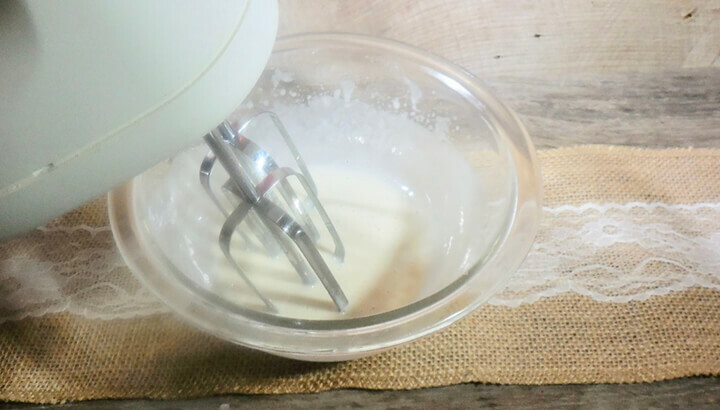 Use a hand mixer to whip until thick. If you’re having trouble whipping the mixture, put it in the refrigerator to cool it and try again later. 8. Add mixture to small jar with lid. 9. When you’re ready to apply it, a little goes a long way. Just add a small amount to each cuticle and work in really well. Use daily to keep cuticles soft. If this mixture gets too soft, just pop it in refrigerator until it solidifies again. 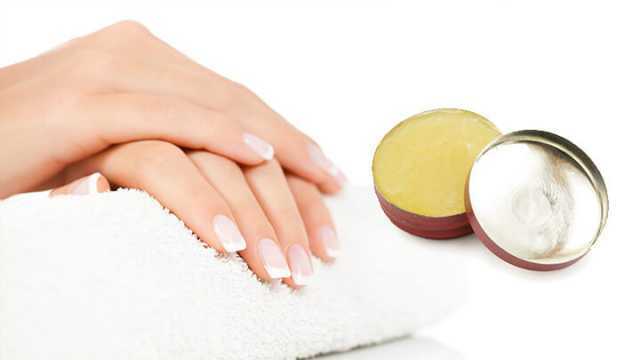 Hey Buddy!, I found this information for you: "Nourish Your Nails With This Homemade Cuticle Butter". 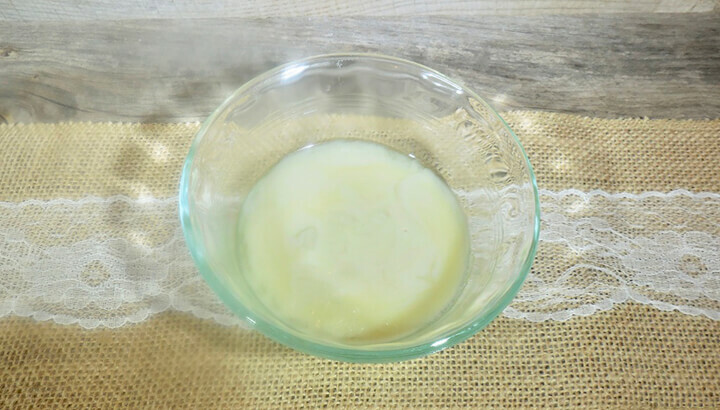 Here is the website link: https://www.thealternativedaily.com/homemade-cuticle-butter-for-nails/. Thank you.